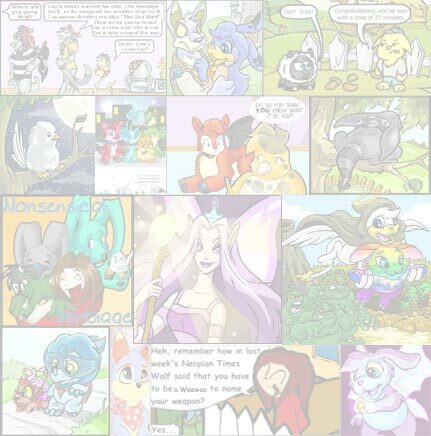 The Neopian Times Week 1 > Articles > Is Your NeoHome Good Enough For You and Your Pets? Is Your NeoHome Good Enough For You and Your Pets? NeoHomes, the newest and greatest invention for NeoPets and their owners, right? Wrong. Think about it. Do you really believe that cardboard, straw, twigs, bamboo, chocolate, jelly, white chocolate, or clouds can keep your NeoPet(s) safe? Or dry? Or happy? It's much more sensible to build your home out of wood, stone, bricks, marble, gold, silver, or transparishield. They are all strong, sturdy, dependable materials. But there is a downside to all of these materials, even the better ones. Let us compare these building resources. Now that the prices are known, on with the comparison! Cardboard is by far the cheapest material, but is also by far the flimsiest, worst material out there. It crumbles, it deteriorates, it biodegrades, it is just horrible! How would you like to live in a cardboard box? I didn't think you would. Cardboard is a definite no-no unless your pet likes homeless chic as a theme. If your pet really doesn't mind living in cardboard, go right ahead. Straw is the second cheapest. OK, don't get me started on straw, I mean, HELLO! What are you, the first little pig? That house will blow away in a snap if you didn't secure it some how. Let's see, glue would take too much time and effort.......hmmmmmmm........ Ah Ha! Tape!! Tape your straw house together, tape it the ground, and viola! 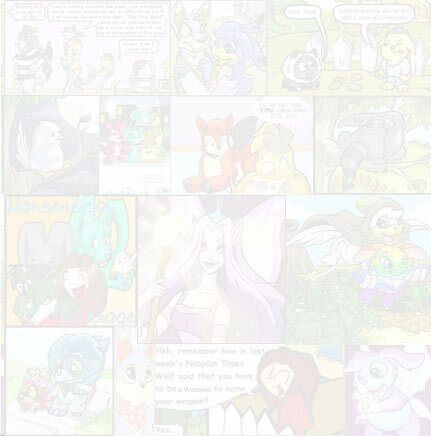 Straw house a la NeoPets! But seriously, people. Straw? Dried grass. Very bland, very bug infested, very itchy, very flammable. It is preferable over cardboard as it is country chic. Add some floral decor and it could look pretty nice. But watch out for those bugs, and absolutely NO candles inside the house! Again, I use this analogy....... What are you, the second little pig? Twigs, what can I say, twigs are twigs. They are like branches only smaller. They are a pretty good deal as they are cheap yet they give you a short term commitment. They should hold up for at least three months max. This is preferable to pets that only want to stay in one area for a short period of time. Twigs are very travel friendly. Pack them up, bring your house with you wherever you go. But watch out for those strong winds. And stay away from the idea of indoor campfires. Don't keep pet woodpeckers. And rain is kind of a threat to twigs also. It'll rot the wood and invite infestations of grubs and icky stuff like that. Three Words: No Pet Pandas. Wood is good. (Hey, I'm a poet!) It holds up for quite a while. It is, well, wood. Most of the twig rules apply to wood. Simple rules. Chocolate will melt causing great chocolate floods. But if you ever get hungry, you can just take out a chunk of your wall for a snack. It is very difficult to keep files and other insects of of your walls, but you'll get used to it. You may find that an increased number of friends want to come over when you get a chocolate room. Jelly is a highly developed form of wall texture and is highly recommended by me and everyone I know. These materials are all highly dependable, very chic, very elegant, but not very much fun. I you prefer beauty over quality, then use these. Very comfortable. You will save a lot of money on beds if you get this room. Sleep on the floor. Much more cozy than even the fluffiest bed. Very fashionable, but smugglers may be running away with chunks of your house to sell. Now that we've discussed the materials, I must explain to you that it doesn't matter which you choose, because NeoHomes are always safe and nothing bad ever can happen to them unless you destroy them. So use whatever you want to build them.